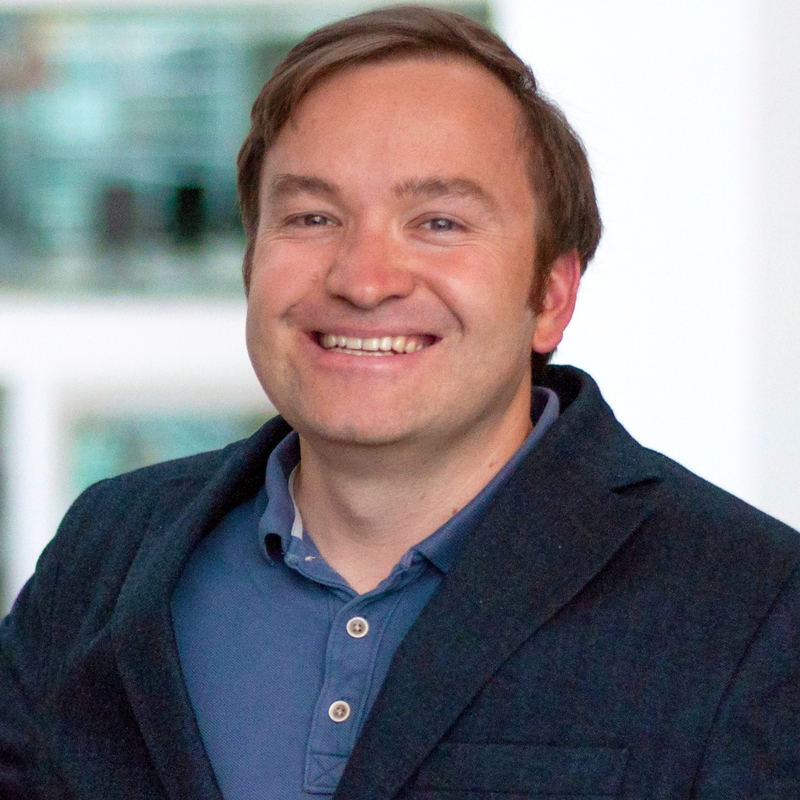 Alexander Richter is Associate Professor for “Workplace Studies” at ITU (since March 2016) as well as head of the research unit "Digital Work Design" at the University of Zurich (since October 2013). He is leading the requirements analysis in a major European project aiming at building future industrial workplaces and other research projects funded by organisations and government in the area of innovation and collaboration, like the recently started ITU project "Innovation for leadership (I4L)". All these projects have in common their aim to contribute to the design of future workplaces. Alex is Chairman of the Special Interest Group "CSCW & Social Computing" in the German computer society (since 2014), Research Fellow of the Peter Pribilla Foundation (since 2012) and in the steering comitee of EUSSET (since 2017). He is guest editor of a special issue on "Storytelling and Information Systems" in the Information Systems Journal (2016-2018), Co-Chair of Social Media tracks at ECIS (2015-2019), ICIS (2018), ACIS (2018), Panel-Chair at ECIS 2019, organiser of a number of other workshops (e.g. M&C 2014-2017, MKWI 2014-2018) and reviewer for JMIS, EJIS, BISE, JIT, JAIS. Leyer, M.; Richter, A.; Steinhüser, M. (2018): Empowering shop floor workers with ICT – The role of participative designs. International Journal of Operations & Production Management. Richter, A.; Heinrich, P; Stocker, A..; Schwabe, G. (2018): Digital Work Design - The interplay of human and computer in digital work as an interdisciplinary (grand) challenge. Business & Information Systems Engineering. Hannola, L.; Richter, A.; Richter, S.; Stocker, A. (2018): Empowering workers with digitally facilitated knowledge processes in industrial production environments. [Open Access] International Journal of Production Research. Møller Jeppesen, E.; Klee Olsen, K.; Richter, A.; Richter, S. (2018): User Attitudes and Support in Health Information Systems Implementation – the Case of the Danish Sundhedsplatformen [Open Access]. Proceedings of the 26th European Conference on Information Systems (ECIS 2018). Cetto, A.; Klier, M.; Richter, A.; Zolitschka, J. (2018): Thanks for Sharing" - Identifying Users' Roles Based on Knowledge Contribution in Enterprise Social Networks. Computer Networks.